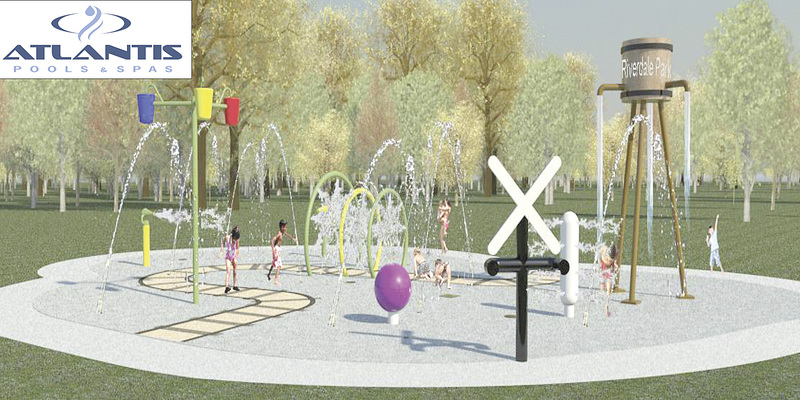 A group of residents has seen the need for summer fun for our youth and therefore have formed a committee to work with Atlantis Pools and Spas of Brandon. 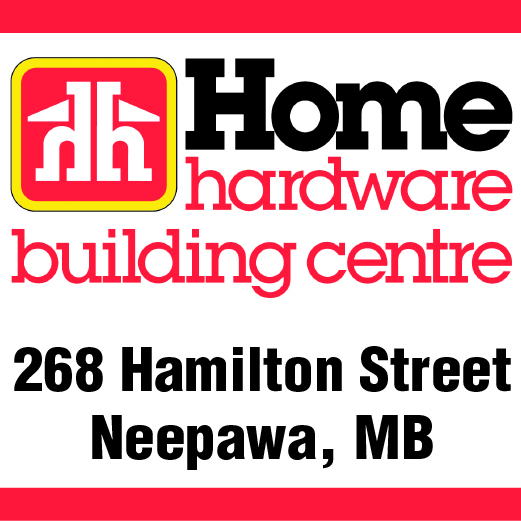 The group is headed by Barb Plewes (president), Jen Brown (vice-president), Leanne Miskulin (secretary) and Betty MacDonald (treasurer). 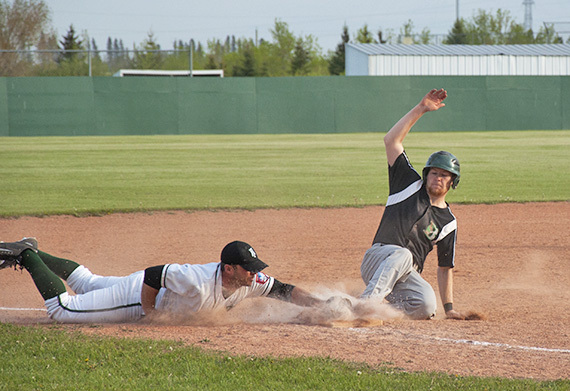 The Neepawa Farmers have won their first game of the MSBL regular season, topping the Brandon Cloverleafs on Sunday night 5-2. During the National Road Safety Week enforcement campaign, which ran May 12-18, Manitoba RCMP officers were at check stops throughout the province, focusing on high-risk driving behaviours. More than 100 check stops were conducted during the week, with 7,818 vehicles being checked. RCMP officers issued the following:20 impaired driving charges (including five impaired by drugs); 13 alcohol-related administrative suspensions and one drug-related administrative suspension; 35 charges for failing to wear seatbelts; 668 charges for speeding; 28 charges for using a handheld electronic device while driving; 345 other traffic-related charges; and eight prohibited/suspended drivers. One fatality occurred during Road Safety Week this year; last year there were four fatalities. On Tuesday, June 9, Knox Presbyterian Church will be ringing with the sweet singing voices of the NACI Chorale. The choir is once again presenting its annual “Songs and Sweets” concert, an opportunity to showcase the work of this 42 voice ensemble composed of local students from Grades 9-12.